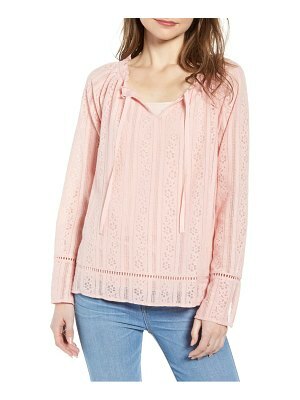 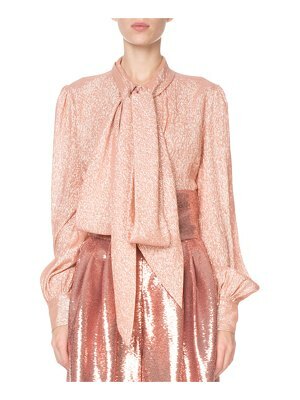 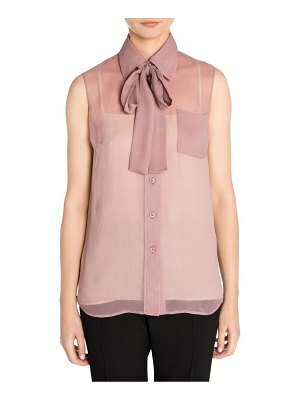 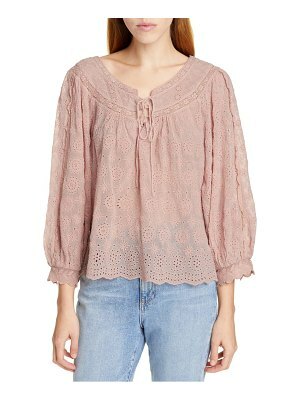 Dolce & Gabbana - This light-pink lace blouse epitomises Dolce & Gabbana's romantic aesthetic. 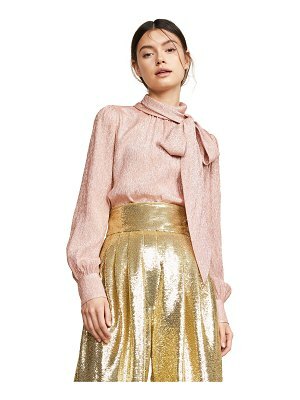 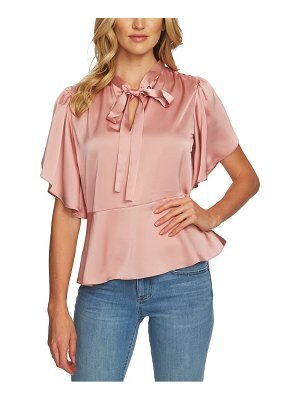 It's crafted in Italy and shaped with a high neck featuring contrasting black satin neckties that are trimmed with baby-pink piping, then finished with scalloped edges along the cuffs and straight hem. 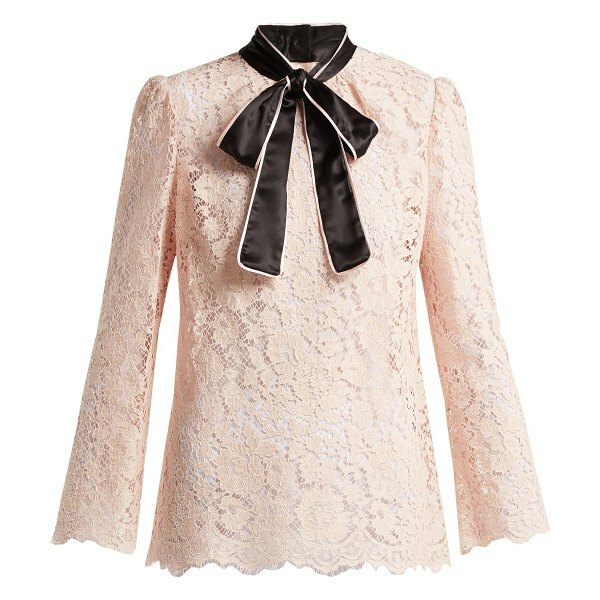 Pair it with a tailored skirt for a polished, demure ensemble.